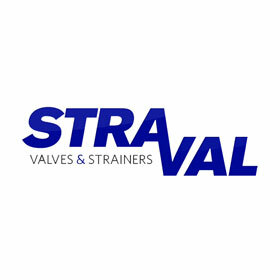 Stra-Val – Messplay Machinery Co.
Stra-Val designs and manufactures its own line of low pressure relief valves and high pressure relief valves, back pressure, bypass valves, pressure regulators and basket strainers. Available in stainless steel, Hastelloy C276, Titanium, Monel, Alloy 20, other high-performance alloys and most engineered plastics. Our simplex basket strainer-filter products are manufactured with both perforated metal and wire mesh baskets down to 25 microns also in stainless steel, Hastelloy C276, Monel, Titanium and Alloy 20.